With the festive season almost upon us, we’ve picked our favourite festive places to visit in Bromley at Christmas. With so much happening on our doorstep, there’s no need to travel too far. Held at St Christopher’s Hospice’s Caritas House, the Christmas Market will be a great festive day out for the whole family. There will be Christmas stalls and food on offer, as well as children’s activities which include an Elf’s workshop and Santa’s Grotto. Entry is £2 for adults and kids go free. There is no parking in the Hospice grounds, with limited parking in nearby residential streets. Why not leave your car at home and let AAA Minicabs take you there and pick you up when you are ready to leave? Taking place this year on the 1st December, Beckenham Chorale will be performing a host of Christmas favourites by Vaughan Williams and Alan Bullard. This will be accompanied by a selection of carols. Celebrate the festive season with friends and family at The Bromley Court Hotel. Their seasonal menu has been devised by their Head Chef, Steve Clark, who has honed his skills to Michelin two-star standard as private chef to notable diners such as the Duke and Duchess of Cambridge and Jools Holland. You will enjoy your meal in their stylish Garden Restaurant in their comfortable surroundings that have made them a landmark for luxury since 1931. There are plenty of shows coming up at Churchill Theatre in Bromley over the festive period. The festive shows kick off on the 29th – 30th November with ‘Ultimate Bublé at Christmas’ and the ‘Christmas Sing Along’ returns after last year’s sell-out show on 17th – 18th December. Lesley Joseph leads this year’s pantomime, Cinderella, with over 39,000 people having attended the pantomime at Churchill Theatre each festive season. 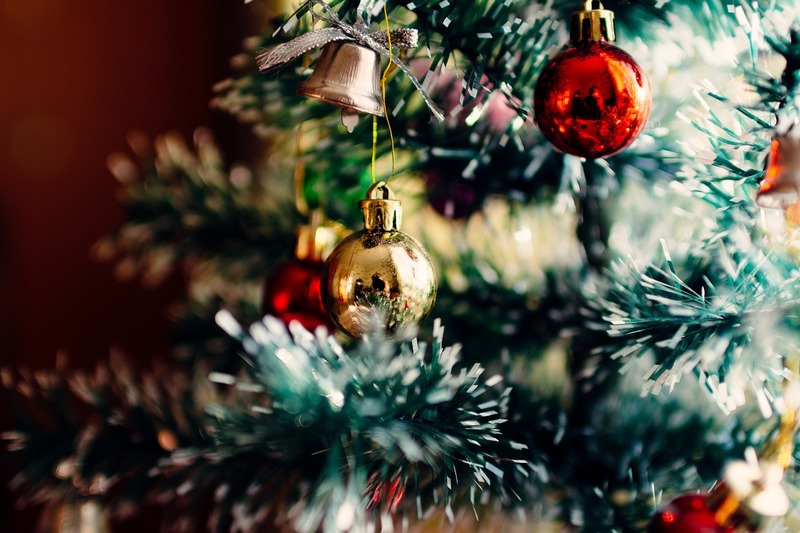 Book your Bromley Minicabs with AAA this festive season and enjoy Bromley at Christmas without the worry of looking for parking spaces or not having a drink. © 2019 AAA Minicabs. All Rights Reserved.